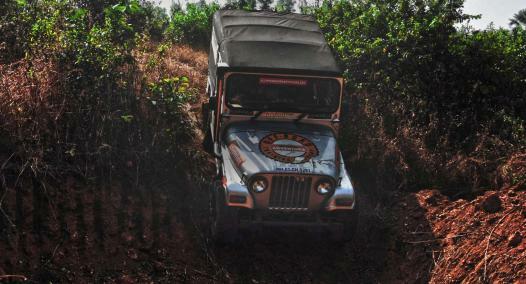 For the first time in India, driving enthusiasts get an opportunity to explore the 28-acre facility at the Off-Road Training Academy, Igatpuri and put their grit to test. No, you won’t be tearing around a racing circuit. You have to fight through a series of grueling obstacles on untamed terrains. So, gear up to push your limits and keep moving forward. The thrill of this extraordinary achievement will make your heart pump with exhilaration.